A new role for the Journal veteran. 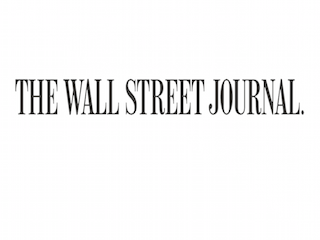 The Wall Street Journal has named Dennis Berman financial editor. He most recently served as the paper’s business editor, a role he held since 2011. Berman has been with the Journal since 2001. He has won both a Pulitzer Prize and a Gerald Loeb Award.